“It’s a bonanza!” were the words said to have been exclaimed by Clarence Warner and Tarantula Jack Smith when they discovered an enormous body of copper ore here in the early 1900’s. 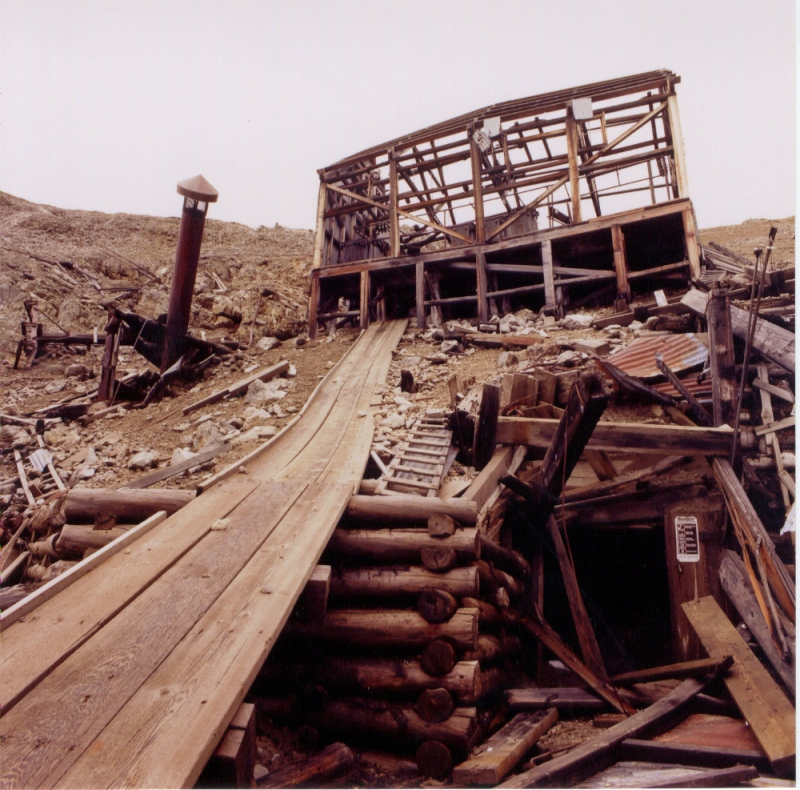 The Bonanza Mine was constructed on the spot and for 20 plus years produced some of the richest copper ore ever found! 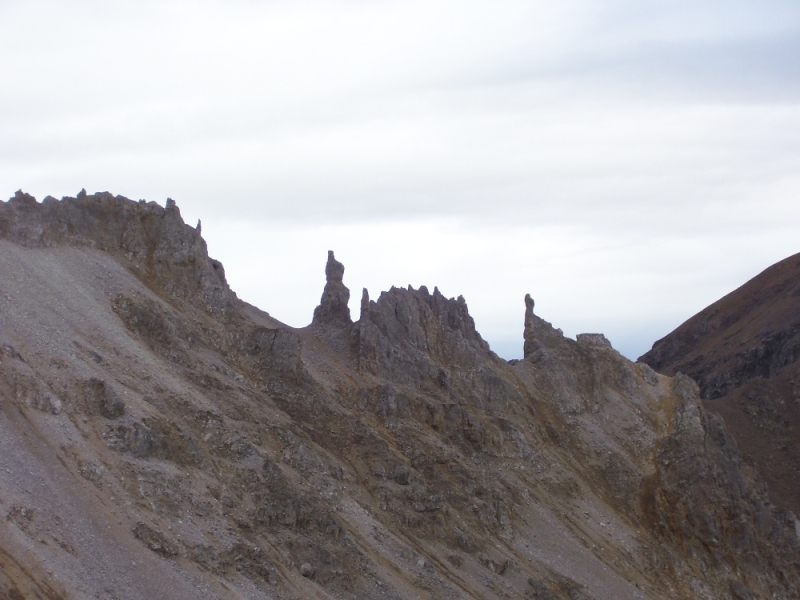 For adventurous hikers, enjoying the rich history of Kennecott, Alaska, hiking to the Bonanza Mine can be the icing on the cake. This full day hike begins at our office in the historic mill town of Kennecott. Here you will meet your mountain guide who will make sure that you are properly equipped for this adventure into the alpine. 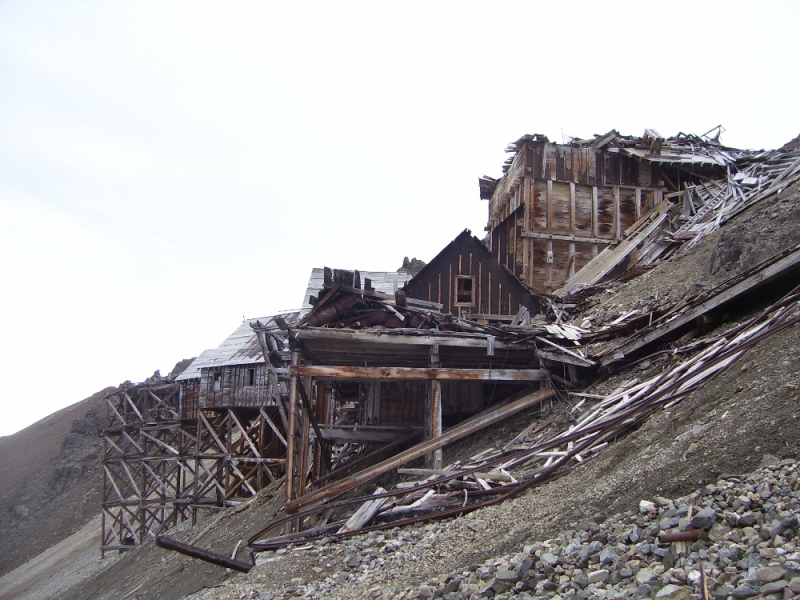 Your route takes you past the historic red and white buildings of Kennecott before meeting up with the original wagon road to the mine. With an elevation gain of almost 4,000’ in 4 miles you’ll want to make sure to rest often and bring plenty of snacks and water. 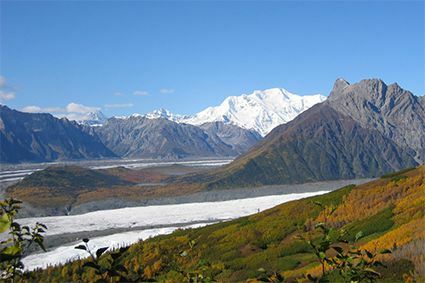 Along the way, don’t miss breathtaking views of the Root and Kennicott Glaciers in the valleys below and the magnificent rock glaciers spilling out of the high cirques of Porphyry Mountain. 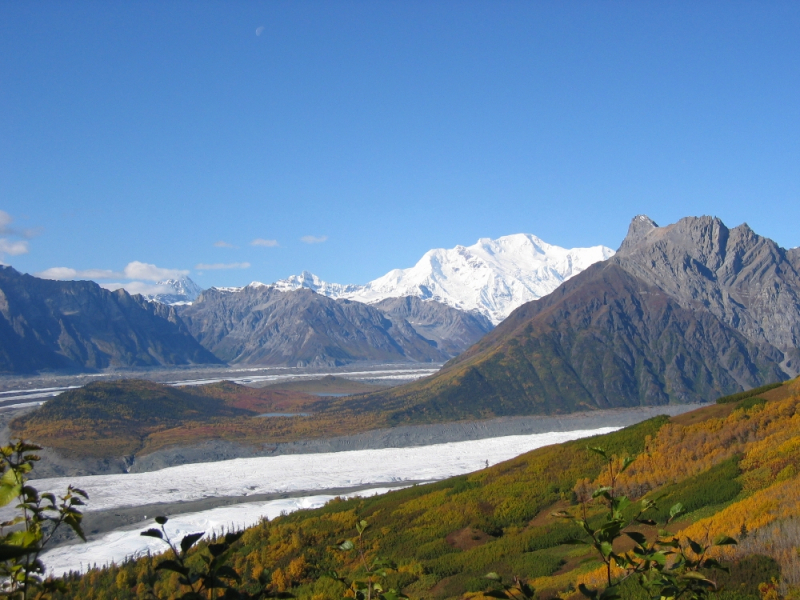 Further to the south you’ll enjoy panoramic views of the Chugach Mountains and Chitina River Valley. 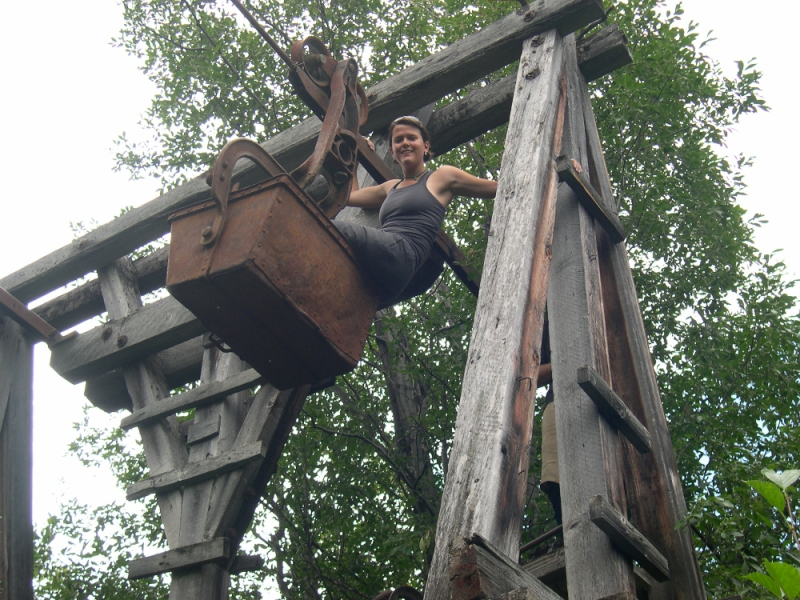 Situated in a rugged mountain amphitheater, the Bonanza Mine site surrounds you with history. One could easily spend days poking around the ruins and snapping photos of what’s left of one of the world’s great copper mines. 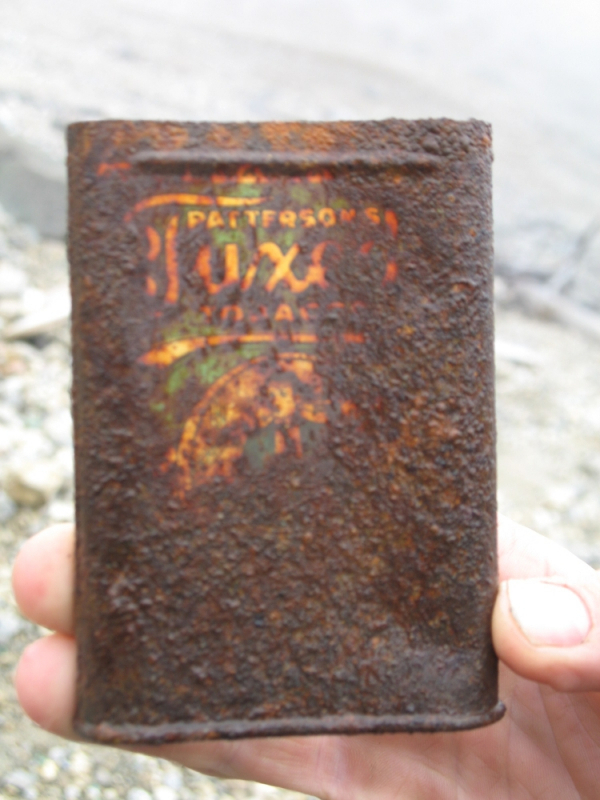 Keep your camera ready on the hike back to Kennecott. 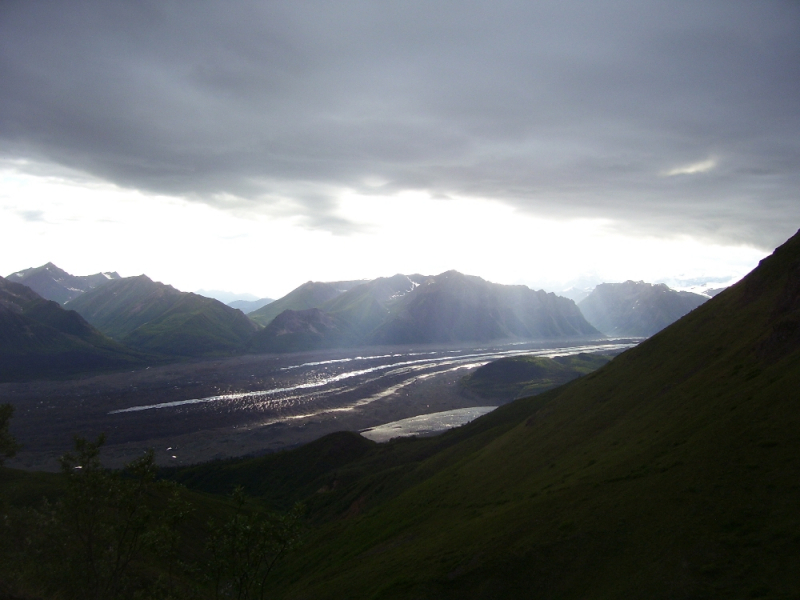 Dall sheep and bears make the Wrangell St. Elias National Park their home.